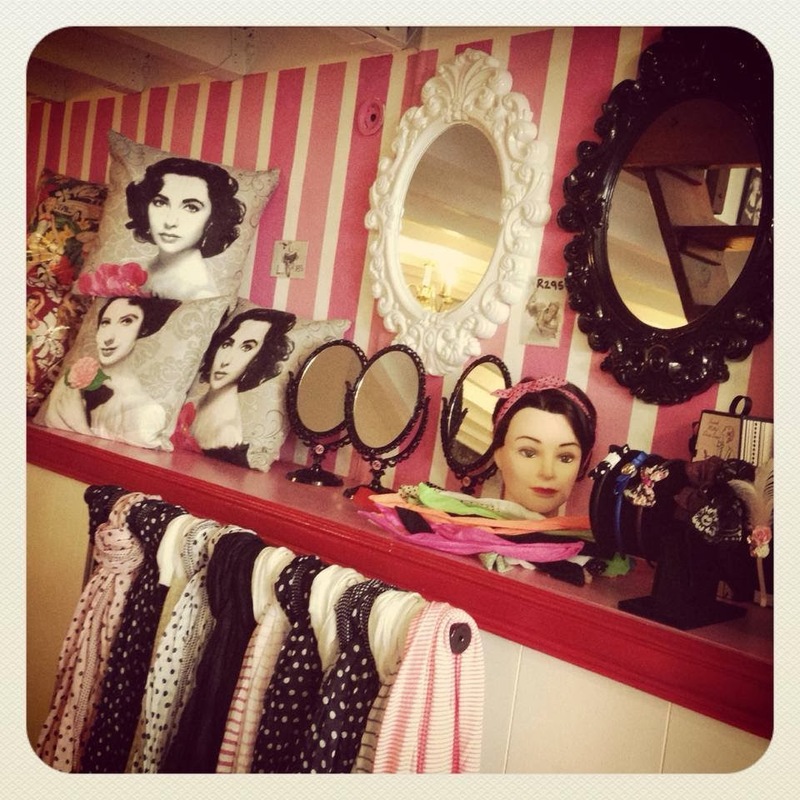 accessories, jewellery & a select range of our clothing for the gals! 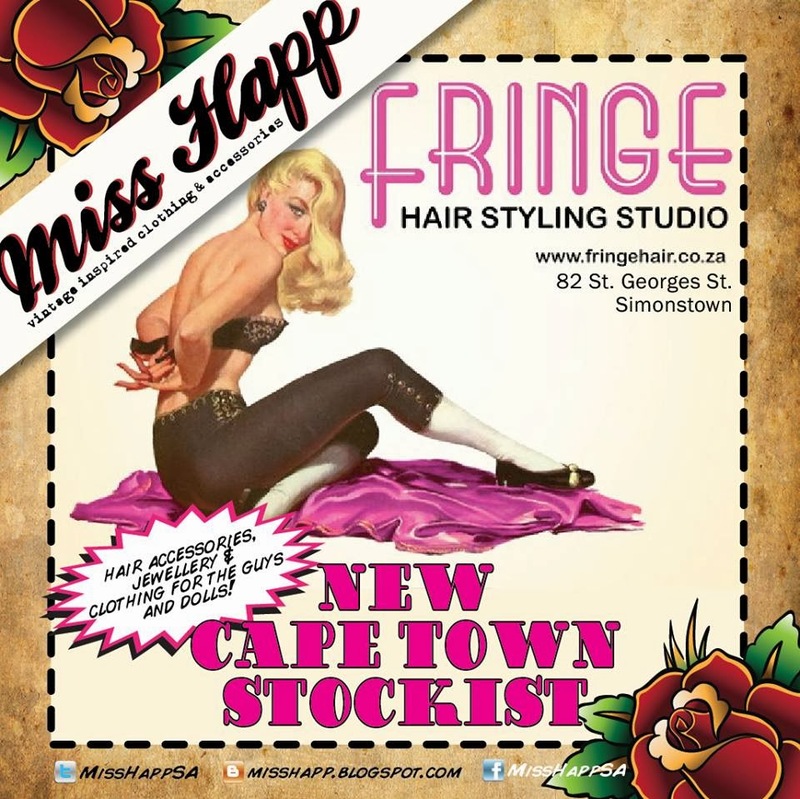 If you are in the area, head on over and show your support for this super cool salon that has so much character. 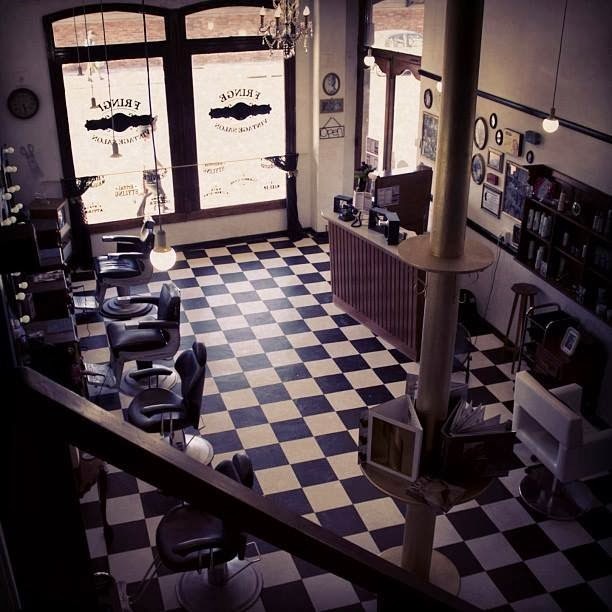 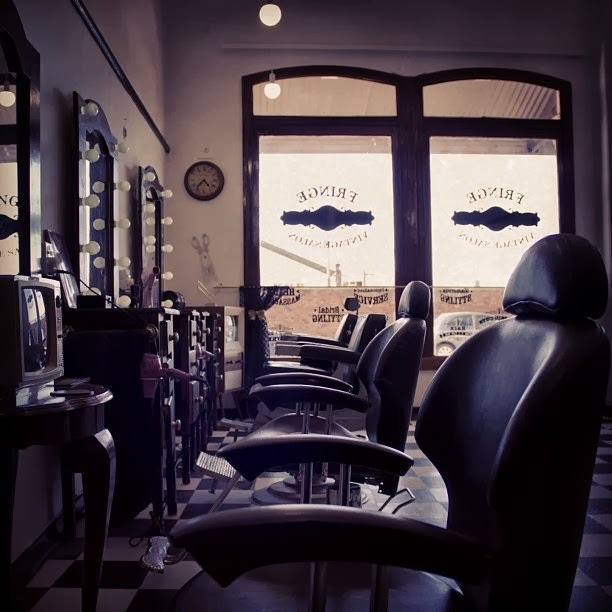 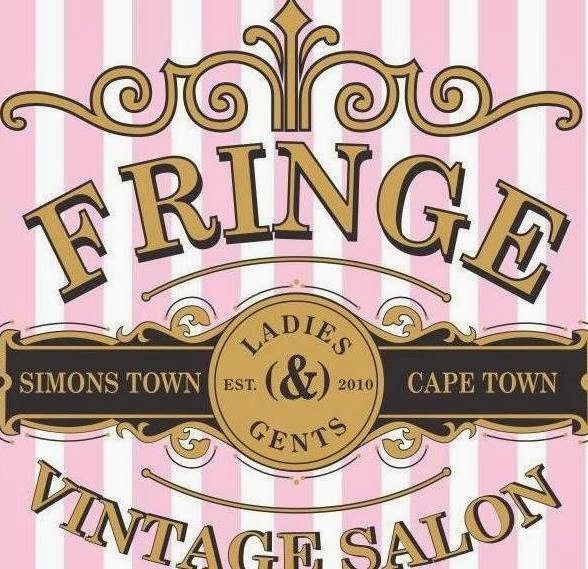 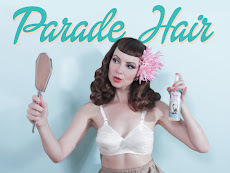 Besides offering you the coolest hair style while sitting in the vintage inspired salon you can also browse their range of hair and beauty products and other various products that make the perfect gifts!